1. Support customized graphics, size etc. 2. Light weight and easy to set up. 3. Plenty of space to contain a lot items. Such kind of cardboard displays, also called dump bin is great way to storage and showcasing products. 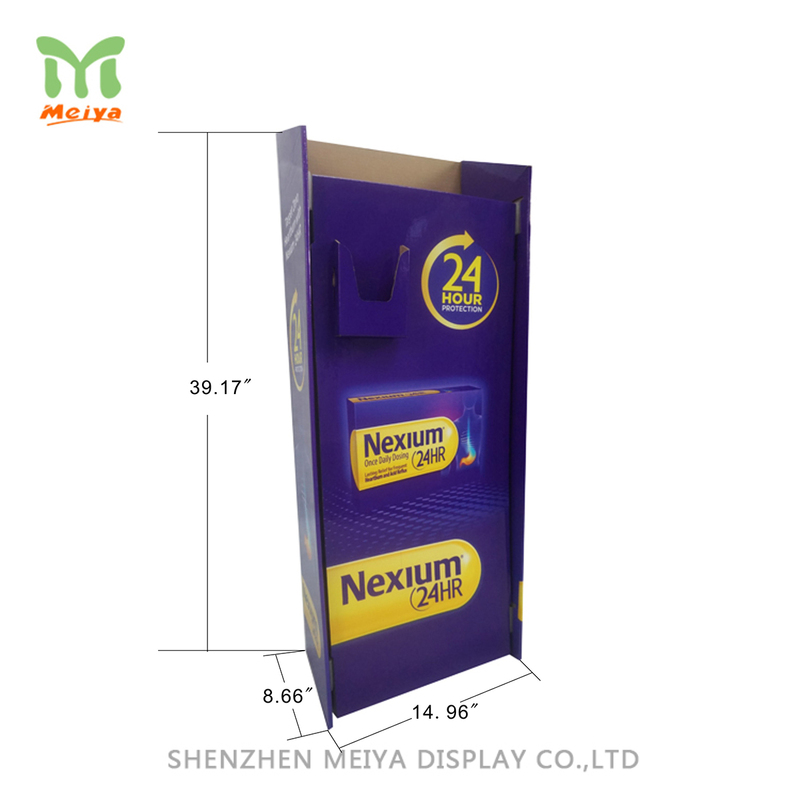 Customers will get products information printed on the removable header or body of the pump bin. Any customized graphics, shape, size design are appreciated.